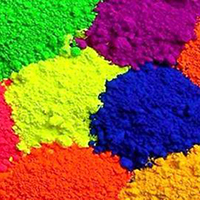 Our professionals have made us as a leading entity, engaged in manufacturing and supplying Reactive HE Dyes. These dyes are used on cellulose like cotton or flax for dyeing. 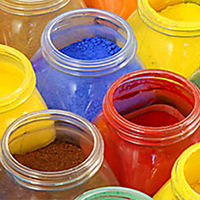 Our offered dyes are available for the customers in different packaging options, in order to meet with their wide requirements. 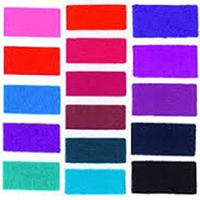 Our offered HE dyes are quality certified with the help of diligent analysts before the final dispatch. These Reactive HE Dyes are delivered at the specified place of the customers in safe containers, so as to prevent spillage or leakage on the way.